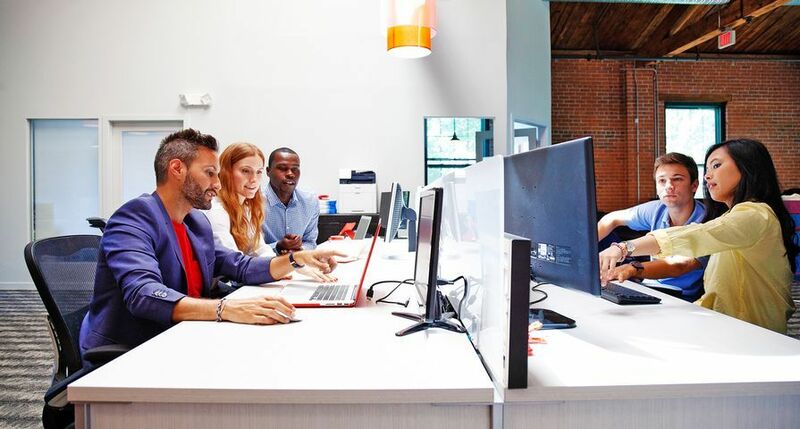 UXBRIDGE, U.K., Sept. 10, 2013 – New printers from Xerox bring more speed and efficiency to small- and medium-sized businesses – making it easier to print high-quality, professional-looking documents anywhere in the office with optional Wi-Fi connectivity. 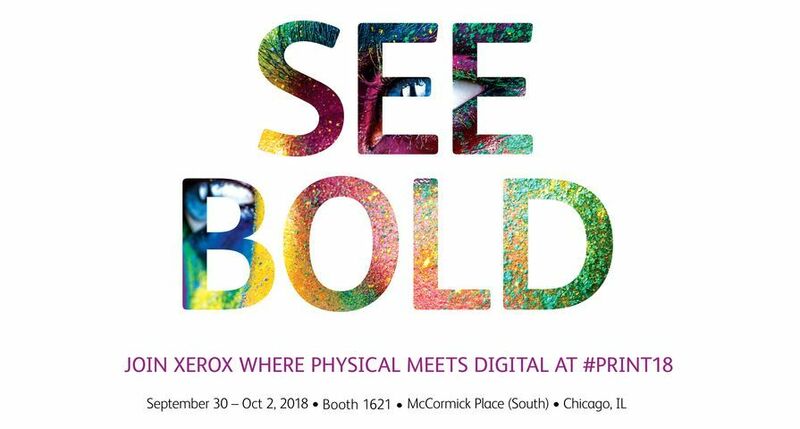 Printing at 45 pages per minute, the black-and-white Xerox Phaser® 3610 Printerand the WorkCentre® 3615 Multifunction Printer (MFP) are among the fastest devices in their categories. 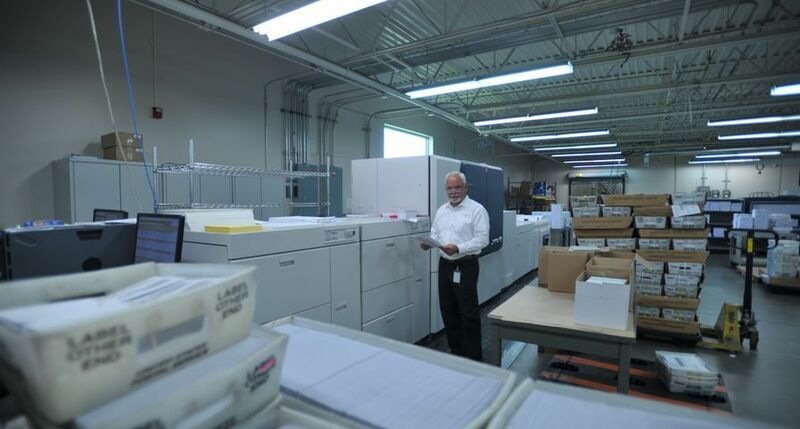 Both can be equipped with up to three additional 550-sheet paper trays for a total of up to 2,350 sheets to manage heavy workloads and a diverse set of media needs. The devices’ true 1200 x 1200 dpi print resolution enhances sales materials, memos and invoices with sharp image quality. 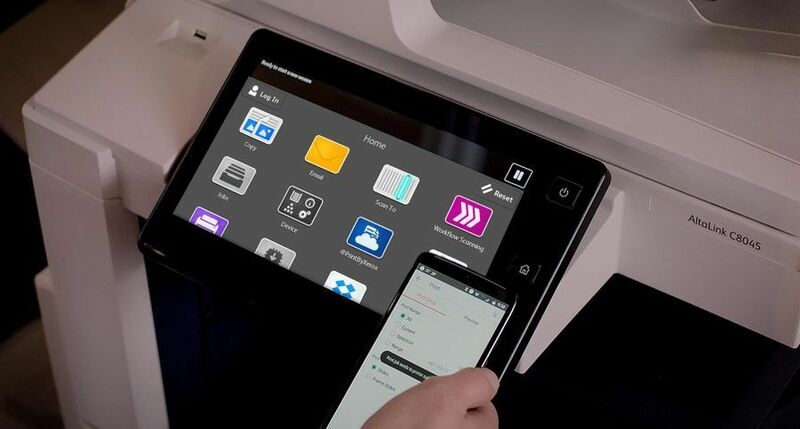 Apple AirPrint, available on both devices, lets users print email and documents directly from their mobile iOS device when connected to the office network. 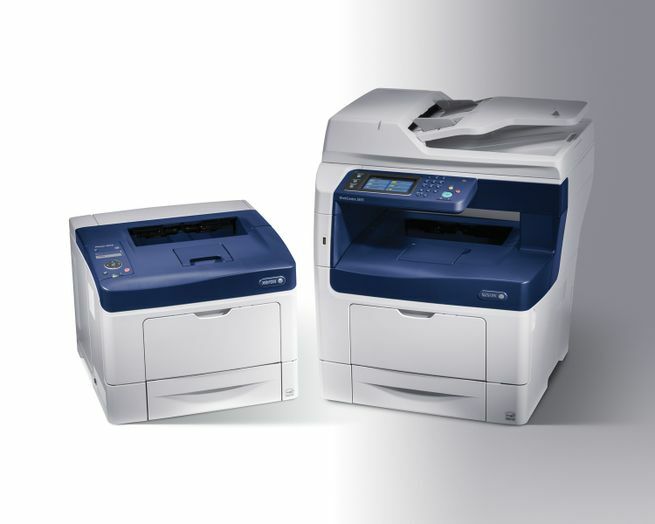 Both devices work with Xerox’s range of mobile print solutions. 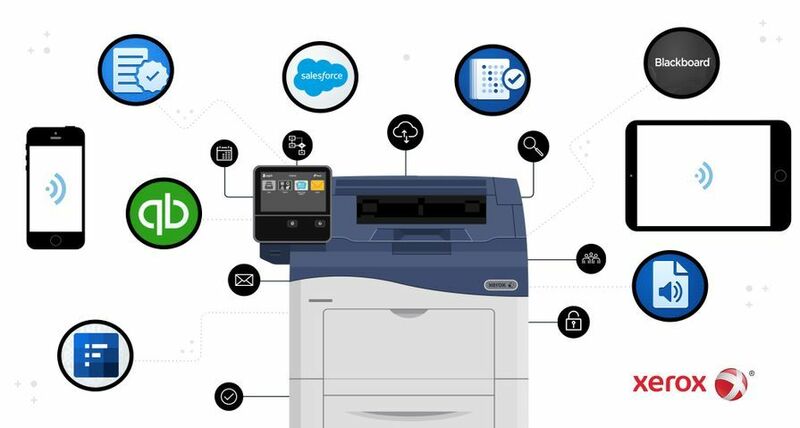 A true multi-tasker, the WorkCentre 3615 MFP can program the next job while others are in progress. 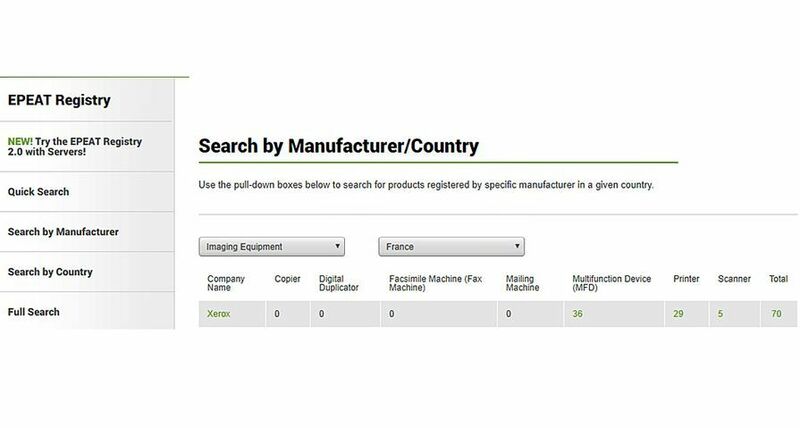 For additional convenience, both devices have extra-high capacity toner cartridges so less time is spent reloading supplies. 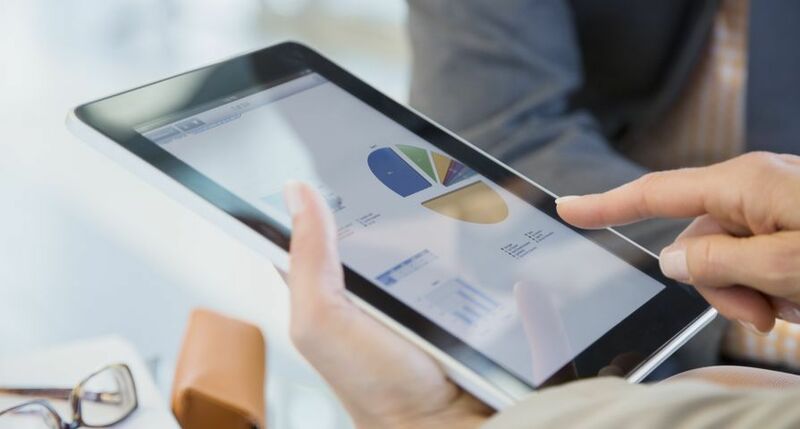 Paper, and its related costs, can be reduced with the automatic two-sided printing, while the one-sided option prints multiple pages on one sheet – a useful option when sharing presentations. Secure Print is a standard feature on both printers to keep confidential documents away from unintended recipients. 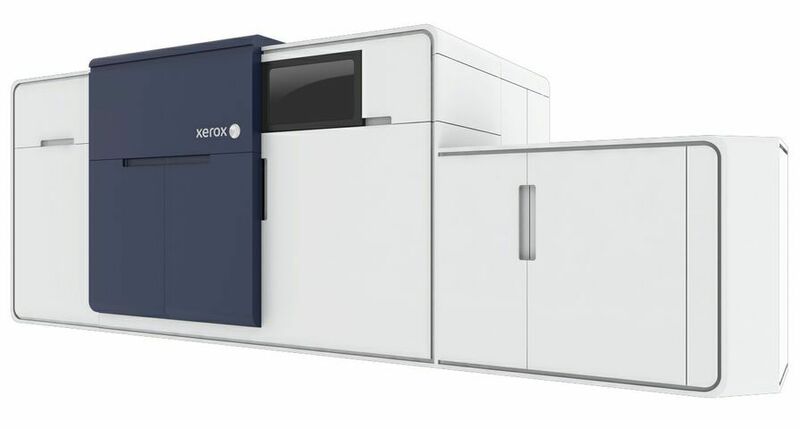 The devices also use Xerox EA Toner which provides sharper image quality and reduces CO2 emissions during manufacturing by an estimated 28 per cent, compared to conventional toners. The products are available immediately. 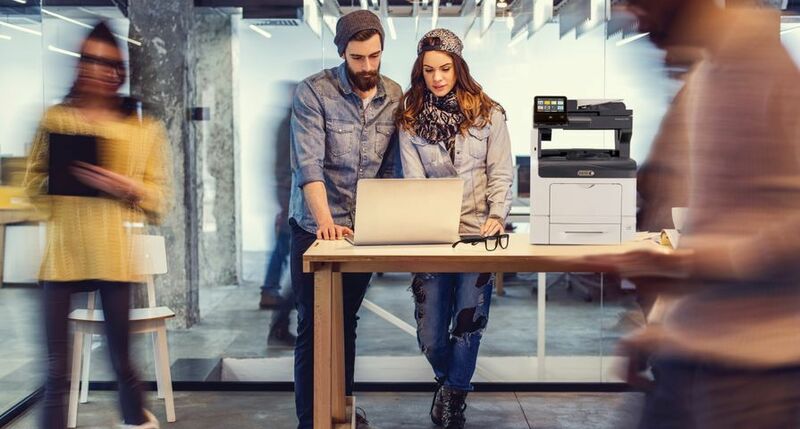 With proven speed and efficiency, the Xerox Phaser 3610 Printer and the WorkCentre 3615 Multifunction Printer produce high-quality, professional-looking documents and are equipped with optional WiFi connectivity.